There really is no contest! Thick or thin, eye pencils are the ultimate convenience. Easy to carry, easy to mix and affordable in all price ranges. 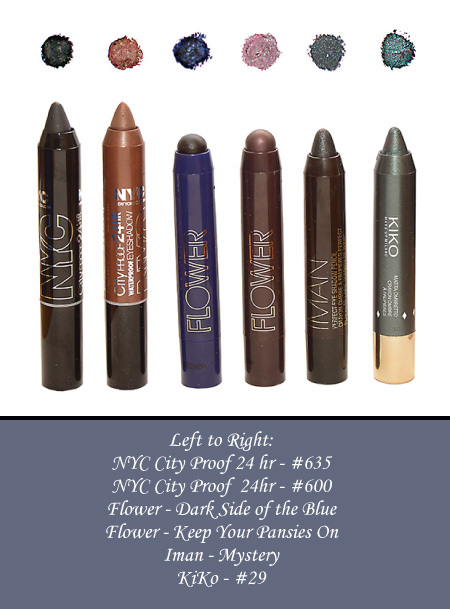 They are the perfect items to have in your daily makeup bag or for travel. 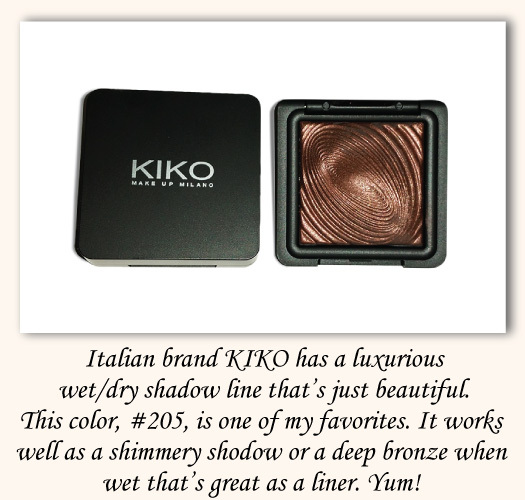 They are a quick way to get your eye makeup on as they blend well using a finger or brush. However, some can be difficult to sharpen or it may be hard to find the right size sharpener. But, no fear! Many eye pencils now come in “Twist-up” mechanical versions that eliminate the need to sharpen. Depending on your skin type and the pigment’s formula, you may find pencil shadows/liners stay on better with a little translucent powder underneath. Experiment to find which formulas work best for you. 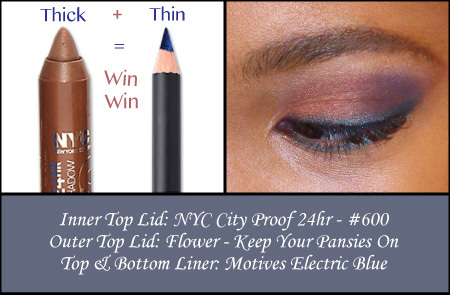 The thinner pencils are great for lining close to the lash line or making a defined crease. 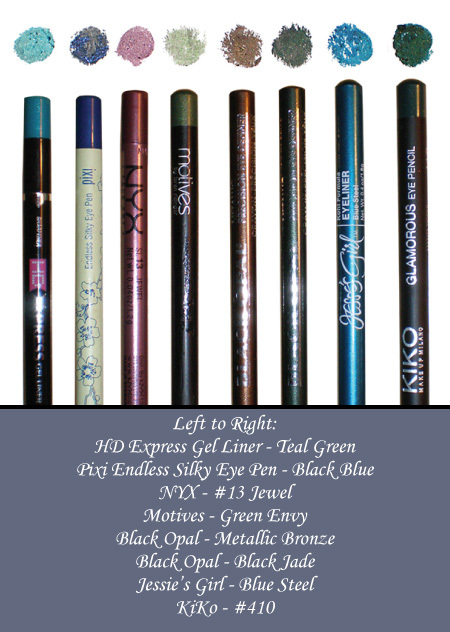 Depending on the color, some thin pencils are perfect for filling in brows, especially if they have a slight shimmer. Stock up on the endless varieties of pencils. Experiment, and have fun! 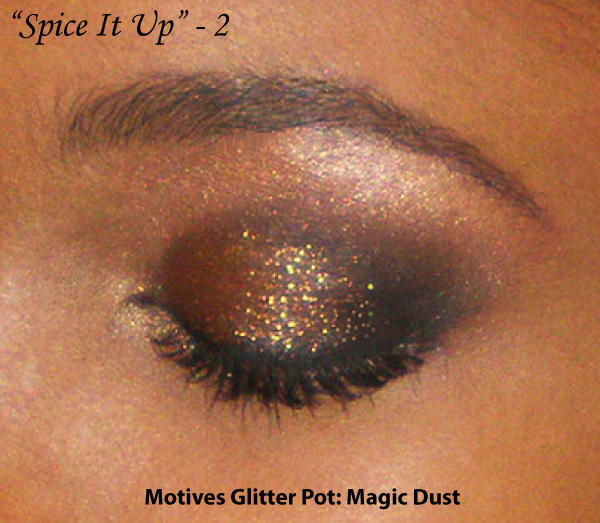 Beauty Tip Of The Day: Super Intensify and add staying power to your pencil eye design by layering with similar or matching powder shadows. 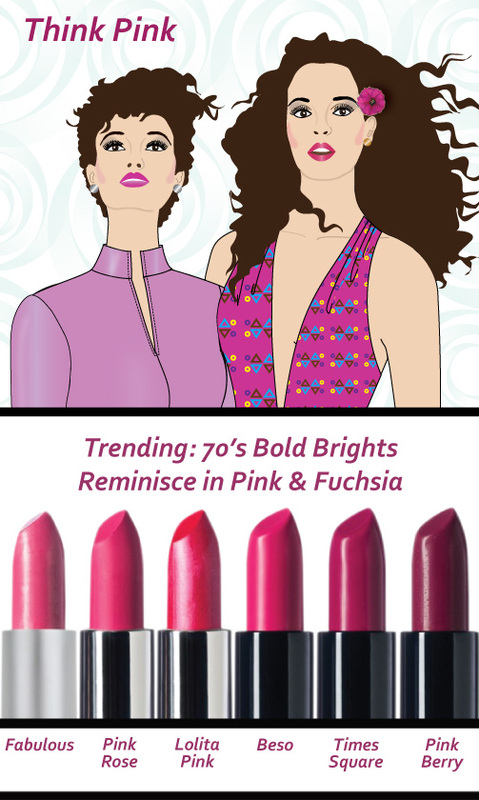 One of the biggest trends this Spring/Summer ’15 is a look back to the 70’s. 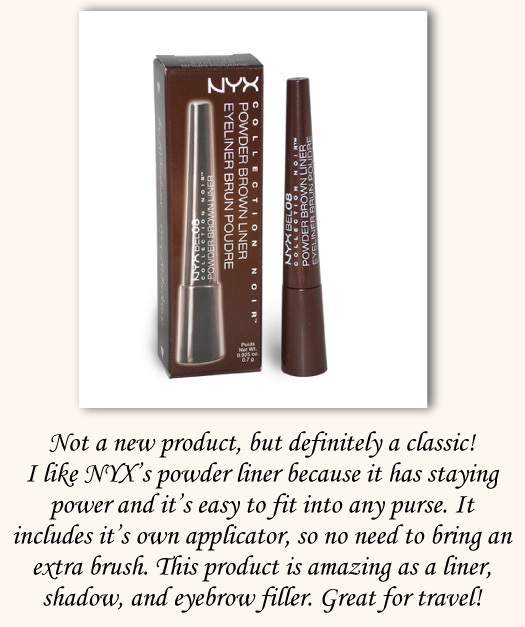 clean, sharp line and keeps your lipstick in place. I think most of us love the convenience of facial cleansing wipes. They’re easy to pack for travel, a daily refresh at work, or for those late nights when you’re just too tired to make it to the sink. However, I started to wonder about the environmental impact of another “disposable” cosmetic item. 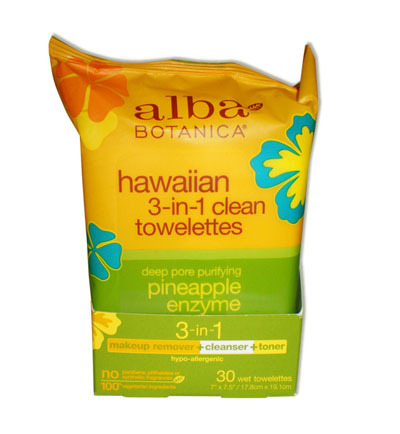 I decided to investigate and share a few of my favorite biodegradable wipes. 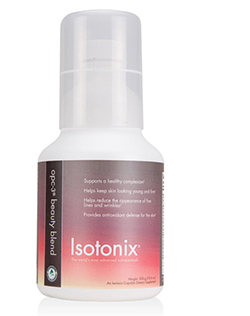 When I try new products I test them for a few days on my inner wrist or neck to make sure there’s no allergic reaction. You may want to do the same. For me, these brands passed with flying colors! 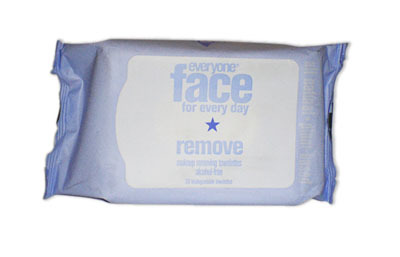 Everyone Face For Every Day is a great alcohol, oil, and fragrance free wipe. But I think these have a fresh, clean fragrance. 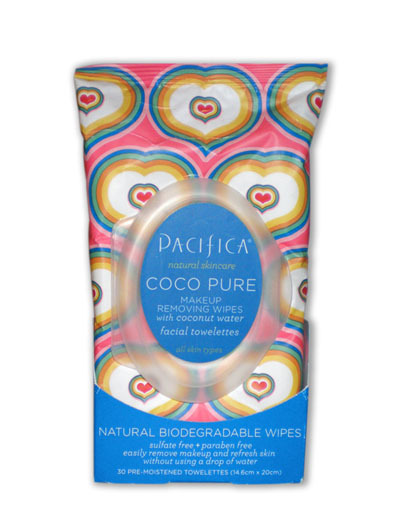 Beauty Tip of The Day: If your wipes dry out towards the end of the package, rehydrate with a cleansing water. Florals are everywhere this season. Fresh blooms are blossoming on shoes, bags, jewelry, and of course clothing. Perfect opportunity to create a few new eye designs! 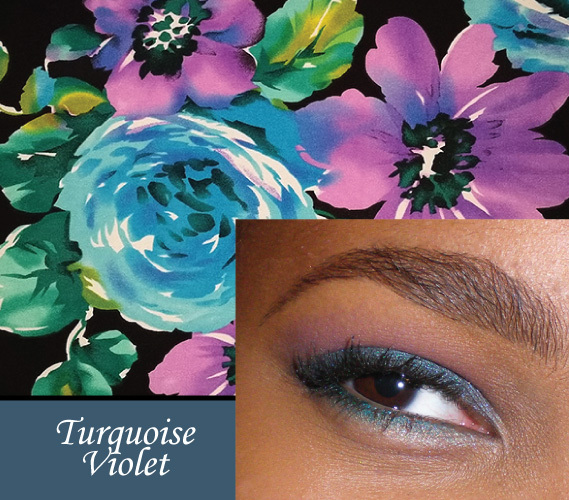 It’s impossible not to be inspired by all the wonderful bright color combinations. I recently went fabric shopping and was inspired by some of the beautiful florals. 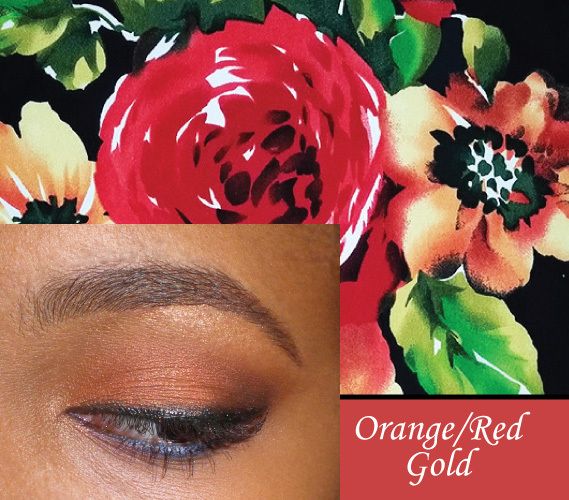 Don’t be afraid to experiment with color! OK, one of these days (we don’t quite know yet with all this snow! ), Spring/Summer ’15 will be here. Will you be ready? 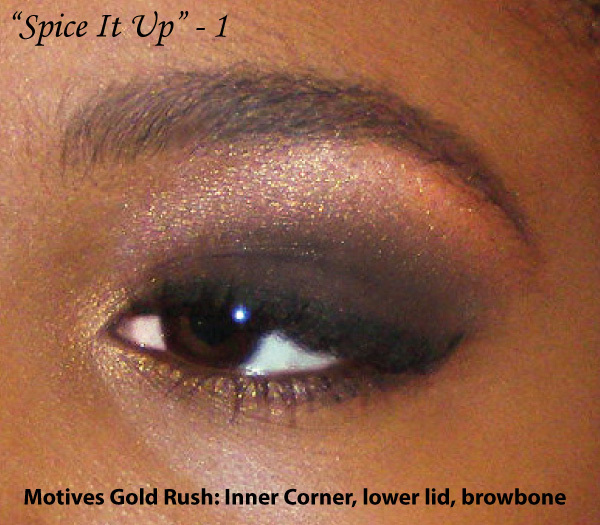 Check out the breathtaking new colors from our new Motives “Havana Social” campaign. OMG! I’m just in makeup color heaven right now! To view the entire Havana Collection, go to: http://www.motivescosmetics.com/vfs and receive 10% off your order now through 05/31/15. See you in Havana!!! 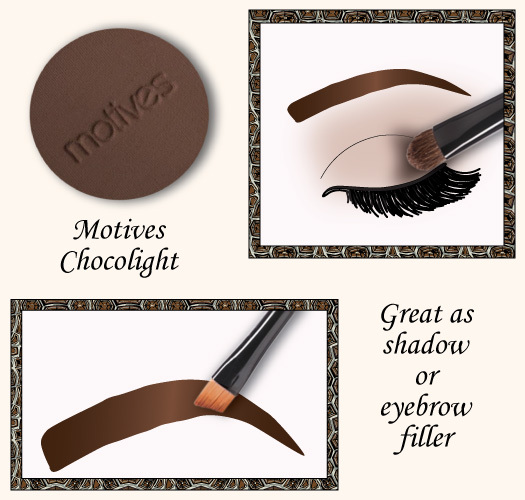 Motives Chocolight eyeshadow single is a definite staple to aways have on hand. 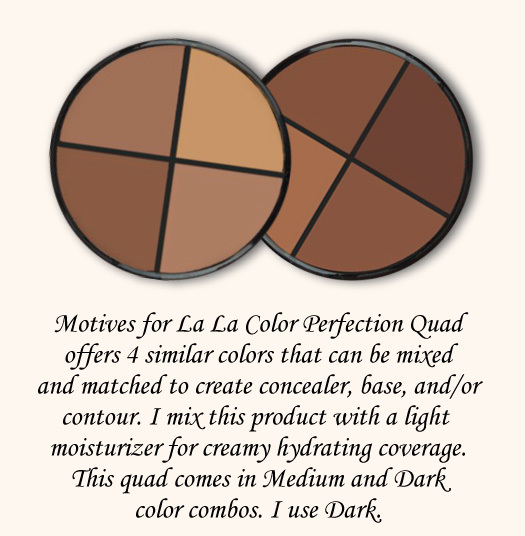 One Quad fixes 4 problems: Foundation, eye concealer, blemish concealer, contour. Diva-ish (my new word) color line! 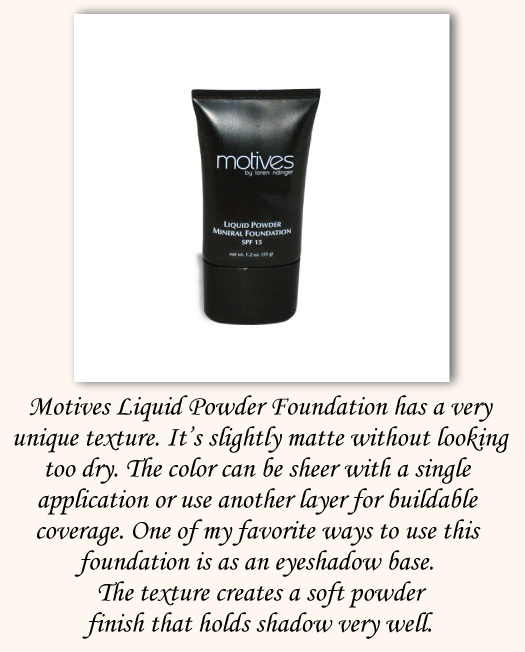 I hope Motives never discontinues this product. The texture is amazing. This is Dark Brown, but comes in Black also! Hey Divas, what are your great beauty double-duty products? Share with us! 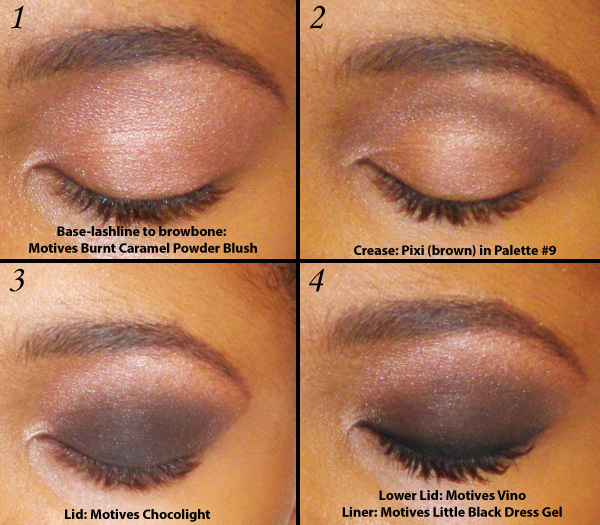 -Use a large fluffy brush to apply and all-over light tone. 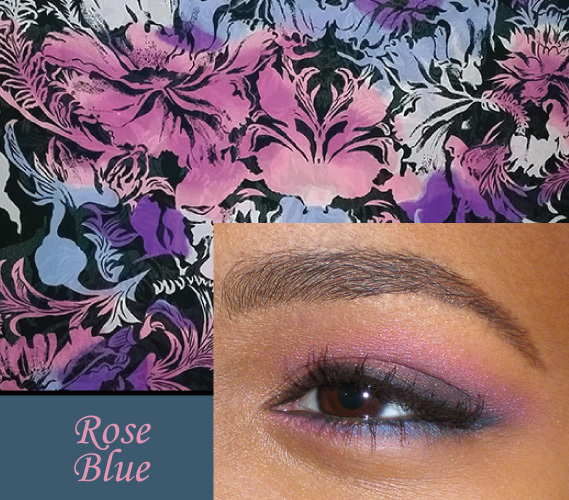 -Medium color for the crease. 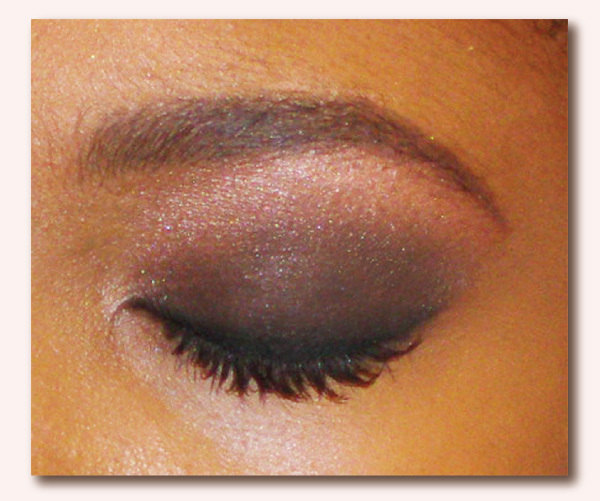 -Blend black liner into into the shadow. Apply mascara. 1/2 the lower lid and browbone.